Note: All of our products are intended for Aromatherapy use only. Note: All of our products are only intended as Aromatherapy Devices to relieve respiratory symptoms. The Cloud EVO (Extreme Vapor Output) by VapeXhale is a highly anticipated release amongst professional vaporizer aficionados. 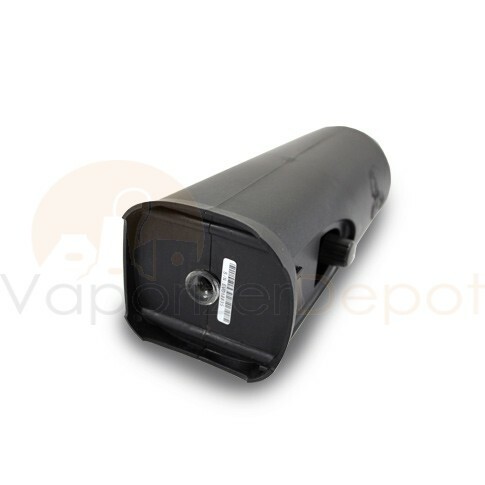 Improving upon the original VapeXhale Cloud Vaporizer, the EVO features VapeXhale’s patent-pending Perpetuheat Heating System and an all-glass vapor path as well as a more powerful heating element for even more robust vapor clouds. 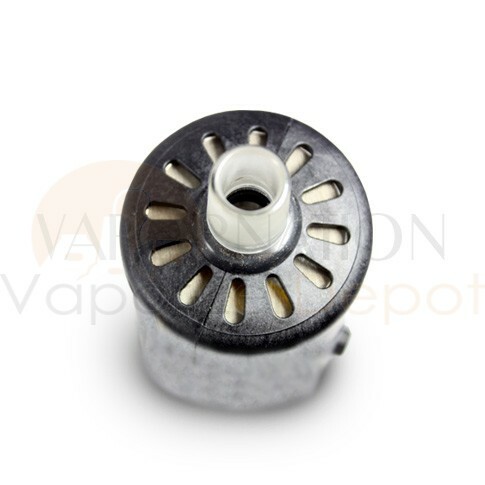 The bread and butter of the EVO is the Perpetuheat Heating System which activates Extreme Vapor Output by creating a convection current that sends air around and through the material chamber, propelling rich, flavorful vapor through the all-glass vapor path. 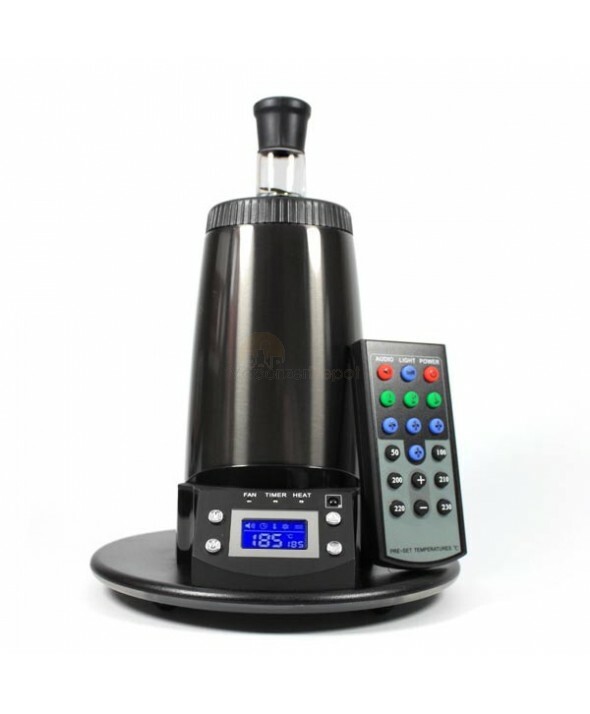 If you’re considering purchasing a vaporizer, you’re probably already aware of the health benefits attained through vaporization over smoking. Why wouldn’t you want to maximize the efficacy by ensuring your delivery device falls in line with your health goals. 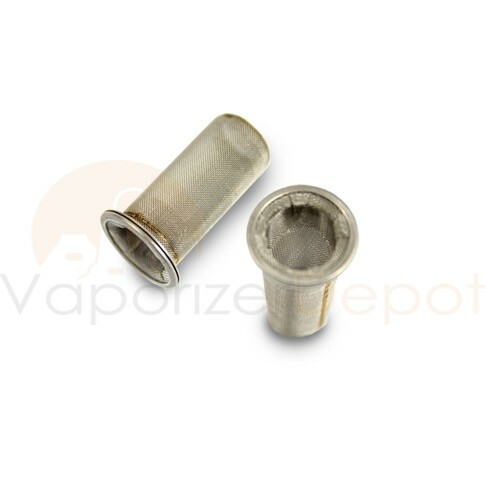 Many vaporizer manufacturers will create a good-looking device that heats blends well, but does it using cheap plastic or metal components. 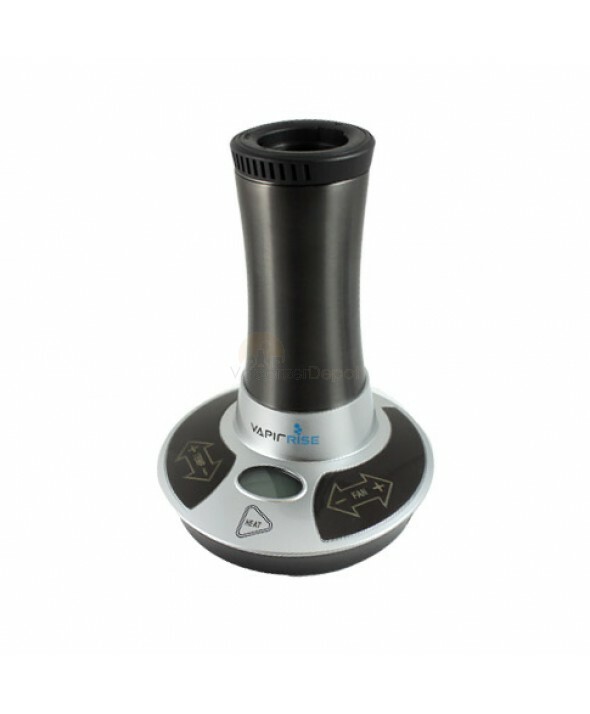 VapeXhale Cloud EVO Vaporizer was created with quality and satisfaction in mind that is why they are proud to offer glass, the most germ-free and taste-neutral option for their patients. 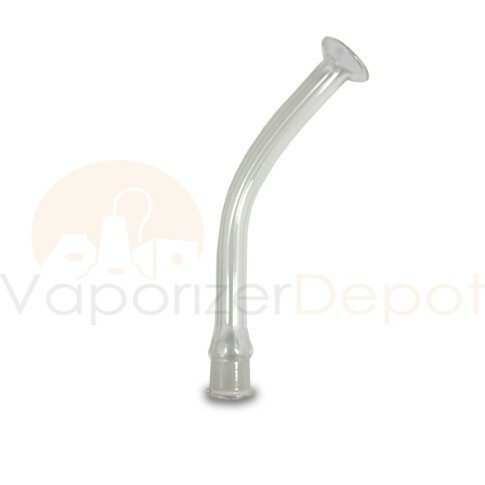 With an all-glass vapor path, you’re getting the purest vapor imaginable, allowing you to really taste the essence of your blends without any plastic or metallic overtones. 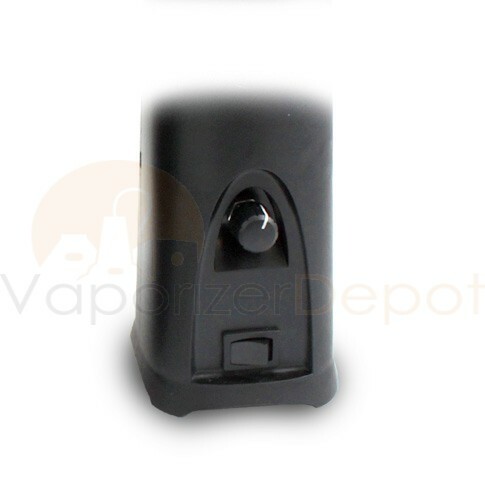 © 2012 Vaporizer Depot. All Rights Reserved.